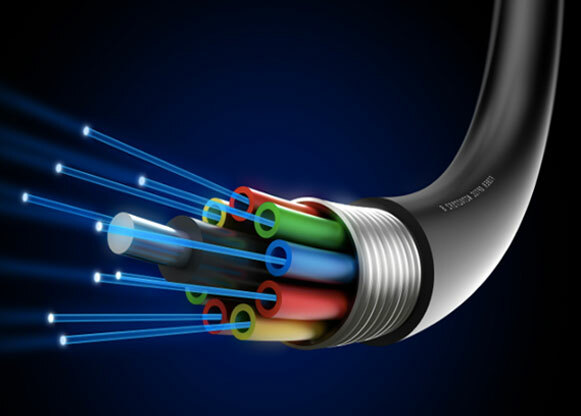 Fibre blowing is a cabling solution to blow fibre cables through a subduct or ducting. Advantages to using blown fibre is that it reduces the friction between the fibre cable jacket and the inside wall of the subduct. By using this method longer distances can be covered in shorter periods of time and also without the need for extra splicing locations hence being a more cost effective solution. Installation requires teams of skilled engineers, trained and certified in the use of the fibre blowing machines and testing of the sub ducts.